When thinking about overexertion, many people think of pushing the body too far in the heat of the summer sun. But overexertion is more than that. In fact, it is among the leading contributors to workers’ compensation costs throughout the year. Therefore, companies must proactively protect the health and safety of their employees by preventing overexertion and other musculoskeletal disorders. The Bureau of Labor Statistics defines overexertion as a musculoskeletal disorder that “leads to an injury due to excessive physical effort such as lifting, pulling, pushing, turning, wielding, holding, carrying, or throwing.” It causes 35% of all work-related injuries, and is the number one reason for lost work days, according to a National Safety Council article. More specifically, 19,070 employees within the construction industry missed work in 2014 for injuries and illnesses related to overexertion. Plan for the task prior to beginning work. PLH Group’s corporate PREVENT safety program provides a framework that promotes teams to discuss hazards and other safety considerations prior to commencing work. This prepare and prevent system allows teams to specifically determine the best way to perform the job that will put the least amount of strain on the body. Prepare the body for the work. Experts agree that strong, flexible muscles aid in preventing musculoskeletal injuries. 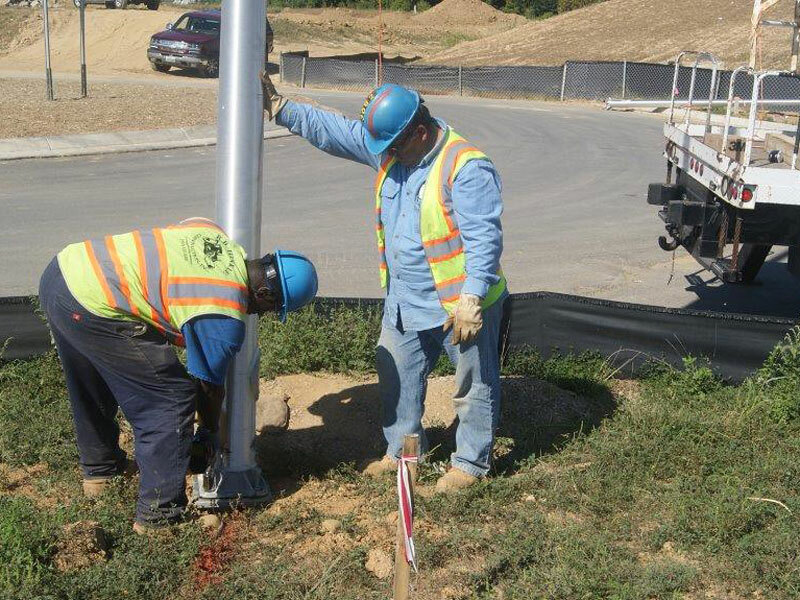 Therefore, Southeast Directional Drilling a horizontal directional drilling company, employs combat work-related musculoskeletal disorders with their “Stretch and Flex” health and safety program, which warms up the muscles before physical work begins. Improve posture, and utilize an ergonomic workspace. Preventing occupational overexertion requires employees to understand ergonomics. Pipeworx Ltd., a Canadian pipeline construction company created a series of Safety Flash articles discussing occupational ergonomics, which includes how to create an ergonomic workspace for office employees. Listen to the body. Overexertion can lead to injury when a body becomes fatigued or performs work outside of its capacity. One way PLH Group entities have ensured that the body does not become fatigued is by promoting cold and hot weather safety practices, including proper hydration techniques. PLH Group and its entities are actively pursuing methods to decrease the risk of overexertion in the office and on the jobsite. These methods are not only being driven by leadership, but are also being discussed by all levels throughout the organization, stimulating new ideas and processes to ensure that workers are listening to their bodies’ needs and working within their specific capacities.